C J Machine Services Ltd was established in 1977 and are based in the heart of England and since then have offered a premier service throughout the plastic and allied industries, supplying new and second-hand Plastic Injection Moulding Machinery as well as spares and service from our factory premises in Bloxwich, Walsall. 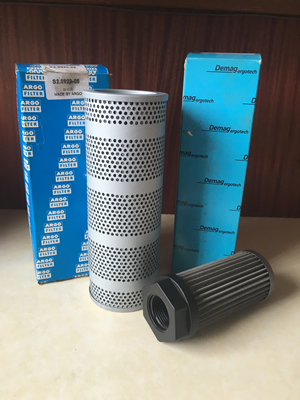 We are agents for the Italtech range of Injection Moulding Machines and spares from Italy who have been manufacturing machines since 1984 and for Nan Rong Mechanical Co Ltd of Taiwan well known throughout the industry for excellent and reliable machinery at reasonable prices. 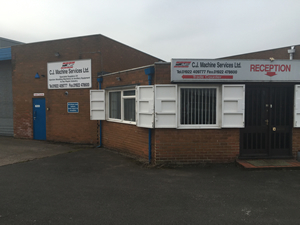 You would be most welcome to visit our premises in Commercial Road, Bloxwich, Walsall, West Midlands to view our extensive range of equipment and spares. You can also see our demonstration machines, which can be seen running. Tool trials can be arranged if required. Our machines are competitively priced and we can offer excellent payment terms. 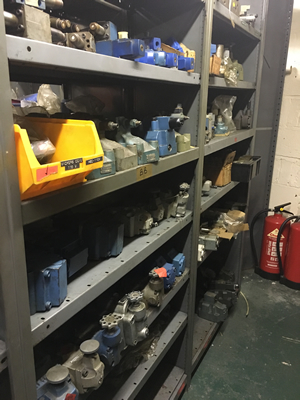 We specialise in STUBBE and DEMAG machines as well as ITALTECH and NAN RONG MECHANICAL and carry most items in stock appertaining to these machines, enabling us to offer our customers a fast and reliable service which can be dispatched the same day. 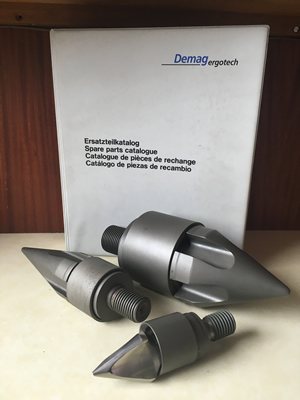 In our stock,we carry spare parts for the Stubbe SKM and Demag 'S' to early 'D' range machines. It's our aim to make sure our orders are fulfilled from stock by next day delivery but in the unlikely event that the parts aren't in stock, we can bring stock across from our suppliers from Germany in 1-2 days. We can also import and source spares direct from our suppliers for other brand injection moulding machines such as Arburg, Battenfeld, Dr Boy, Engel, Ferromatik, Krauss Maffei, Manumold and Netstal. Parts that we supply are genuine parts and therefore we can guarantee that they will fit first time. 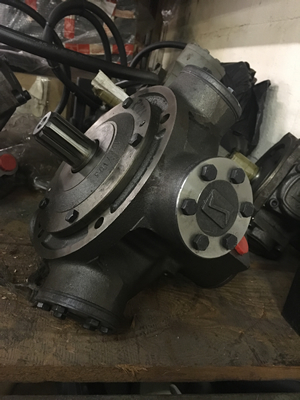 All we require is the correct part number, model type and serial number and the parts will normally arrive with the customer next day, avoiding down time and loss of production. Our prices are most competitive. Why not give us a try next time? 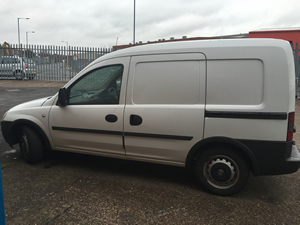 Our experienced service engineers, in fully equipped modern service, vehicles can usually be on site to tackle breakdowns within 24 hours. C J Machine Services Ltd handle breakdowns all over the country. We are based in Bloxwich, Walsall, West Midlands, close to the M6 Junction 10 for easy access across the UK. Our team of service engineers are readily available for service calls, commissioning and on-site training for all makes of Injection Moulding Machines as well as existing Italtech machine owners throughout the UK and Ireland. We can also still supply engineers and spare parts for the Nan Rong range of machinery previously supplied by ourselves.